Did you miss my webinar last week, How to Get Five New Ideas that you can Action in the Next 7 Days. I shared how to get at least five new ideas to help you return to work with confidence. While I was preparing the webinar, I came across a great picture of a vulture. I wondered if I could use the vulture photo so I did a quick Google search for “vulture personality profile”. To my surprise, one exists! I didn’t know about the Primal Zodiac System before. According to this, the vulture is an idealist. Life is about the big picture and the big dream. They don’t necessarily enjoy scraping by, but they will do it if it leads to the potential for big opportunities. 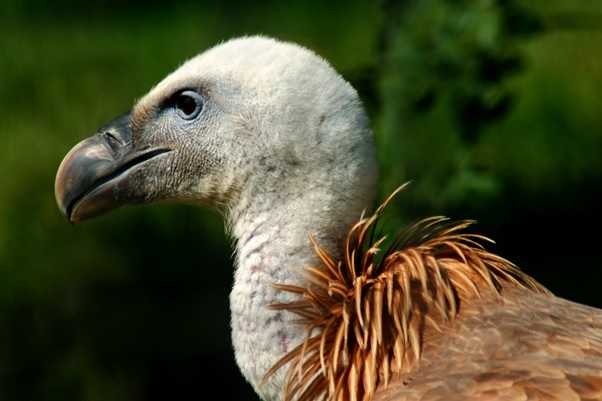 Perhaps in the animal kingdom, vultures have something of a negative connotation to them. Most people see the vulture as a lazy creature circling around something else’s kill so they can go feed on the scraps. Yes, vultures are opportunists, but they are brilliant strategists. They know when to take advantage of a situation and when they are outmatched by another predator. More than anything, they are survivors, ready to do what it takes to get what they need from life. Apparently I’m an earthworm – big thinkers, known for their compassion and sincerity, resilient, happy to daydream on their own, excel at process oriented tasks, analytical thinking. If you would like to know what creature represents you, you can read more here: http://www.primalastrology.com/. The reason that I share these resources is because when you are looking to go back to work with confidence, it is essential that you understand WHO you are: how you communicate, what motivates you, what scares you, your preferred working environment, how you deal with stress and much more. 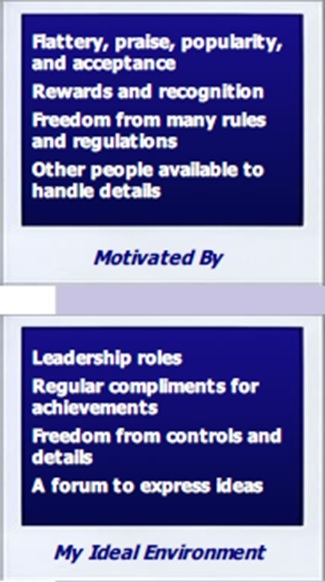 Know WHO you are is Step 1 in my 7-step system to go back to work with confidence. If you have met me in real life, you won’t be at all surprised to learn that my strongest style is C – hence my analytical and perfectionist tendencies, with a strong dose of D which is why I am such a successful action-taker. I continue to be amazed at the accuracy of the full 17-page profiles. At a workshop recently where all the women knew each other, rather than simply distribute their reports, they asked me to read out the summary so that they could try to guess which profile was which. And they guessed right straight away every single time! Here is a snippet from one of those reports. I’ve written about DISC before if you’d like to know a bit more about it. Do you know your style? Please do share; I’d love to know if there is a pattern in my readers? OK Sherry, now you need to stop writing such fascinating posts! Have just spent half an hour reading through some of you links and taking tests. Have to stop now. I could spend hours here! Yes too late to wean you off sales and retail! I could be an I and S, Sherry! That tells me you are probably more people-focused than task-focused. We are all a combination … and often we behave a little differently at work than we do at home. I would say C, with not a lot of compliance; of late many others say I when they describe me. Why would I find that hard to believe?? C’s don’t always follow the rules but we often look at the detail and tend to be more analytical.